This one is not mine! So, it happened again this week. My two children (aged 3 and 1) were actually “playing” together and not biting, clawing and generally being disagreeable. And then it happened. My daughter rocked her small play chair and bumped her head on the padded floor. The chair was around 12″ off the ground and she went backwards before my Olympic-dash from the other side of the room reached her. 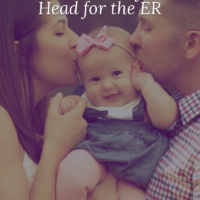 After her tears had died down, I searched online for information around when to worry and take a toddler to the hospital. If you scroll down, you’ll find the infographic that I’ve had put together. Toddler’s Love Ice-Cream – Hate Ice! 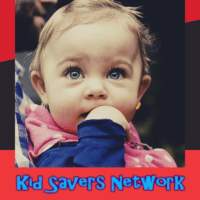 Preventing Head Injuries – Never Use Baby Walkers! 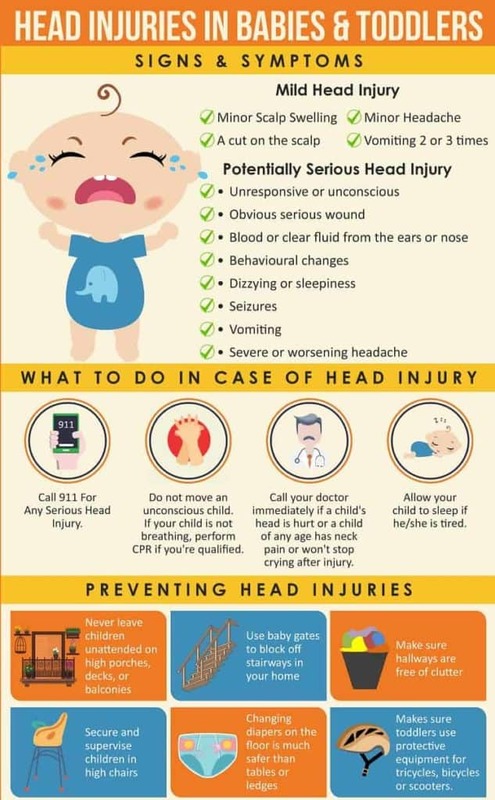 Now, if your baby has bumped their head on your watch (and if you have kids I’m betting you have) the first thing you might think to do is to get some ice. As much as toddlers love ice-cream, they seem to hate ice pressed against their skin! This causes more crying and increases the danger of my other child adding to the furore with tears of his own. My mind goes back to a couple of recent incidents. In an attempt to soothe my baby girl, I recently stood close to the French Doors and gave a running commentary of things outside. I was standing close to the door, as she likes to play hide and seek with the curtain. BAM! Like a scene right out of a Zombie movie, she butted the door! She also managed to bump her head a couple of weeks ago, too. She’s only been walking for the last 2 – 3 months and is literally finding her feet. Unfortunately, they don’t seem to be there when she needs them sometimes! 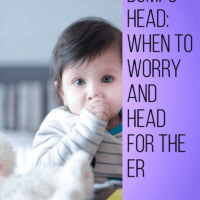 Unfortunately, toddlers also hit their heads on purpose from time to time! My son had a couple of incidents when he was throwing a temper tantrum marathon around 6 months ago. Probably like you, I google to see if my kids are aberrations of nature. 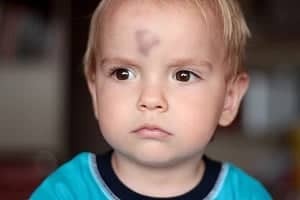 I found that 20 % of toddlers purposefully bang their heads, and boys are 2/3 times more likely than girls. This is the big question, isn’t it? It’s hard to control the natural mothering instinct. My initial reaction is to gather my little one up in my arms and run barefoot and shrieking to the ER. Thankfully, I have found this impulse lessons with experience. Especially after having a second baby. That’s not to say I’ve become blase about my kids injuring themselves. Far from it. I’ve just learned to accept (through experienced marked by many tears – both theirs and mine!) that accidents happen. You can baby proof as much as humanly possible, and they’ll still find some inventive way to hurt themselves. It’s what toddlers do. And when there’s two of them. Double Trouble! 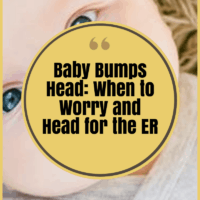 On one visit to our pediatrician, our son had banged his head a day or so before. I mentioned it to the doctor, and he explained have common it was. He also gave me some things to watch out for. To be honest, it’s a few things to remember. Compulsive googler that I am I found some further information but it wasn’t presented well. I don’t want to read an essay when I have crying children and trying to find something online quickly! 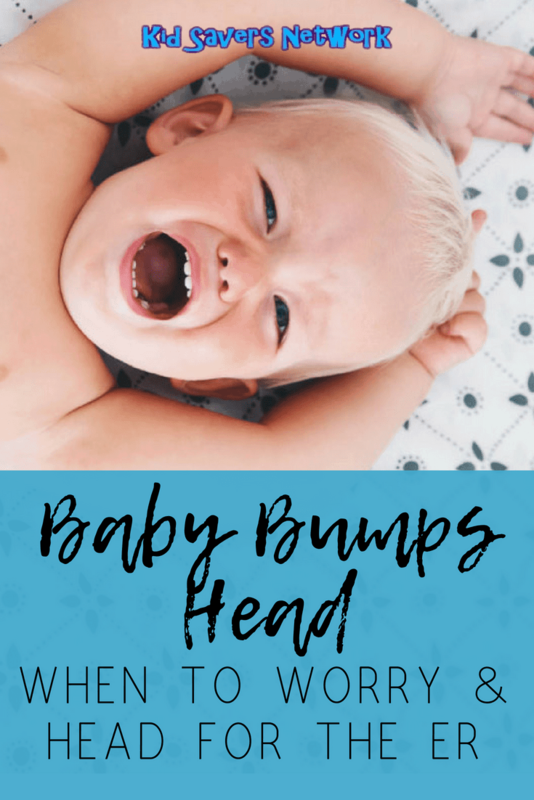 So what I did was get an infographic made of the things you need to look out for if your baby bumps their head. I hope you like it, and if you find it useful please share it with other parents! Whilst I’m pleased with how the infographic turned out, it’s a bit brief! You may be wondering what “BehavorialChanges” could actually happen following a head injury. 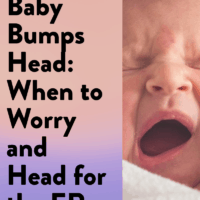 Well, things to look out for are your child becoming irritable, anxious, more demanding and frustrated, changed sleeping patterns and mood swings. I must admit, these do all sound like pretty standard toddler behavior, but I guess the message is to watch out for any changes! Unfortunately, the above graphic does miss out a couple of very important points. Firstly, the best way to prevent toddler head injuries is constant supervision. Considering it takes less than a second for a toddler to, well, “Toddle” it’s hard. But we do the best we can. Something we can ensure is to never use a baby walker and tell others to do the same! Why do I say this? 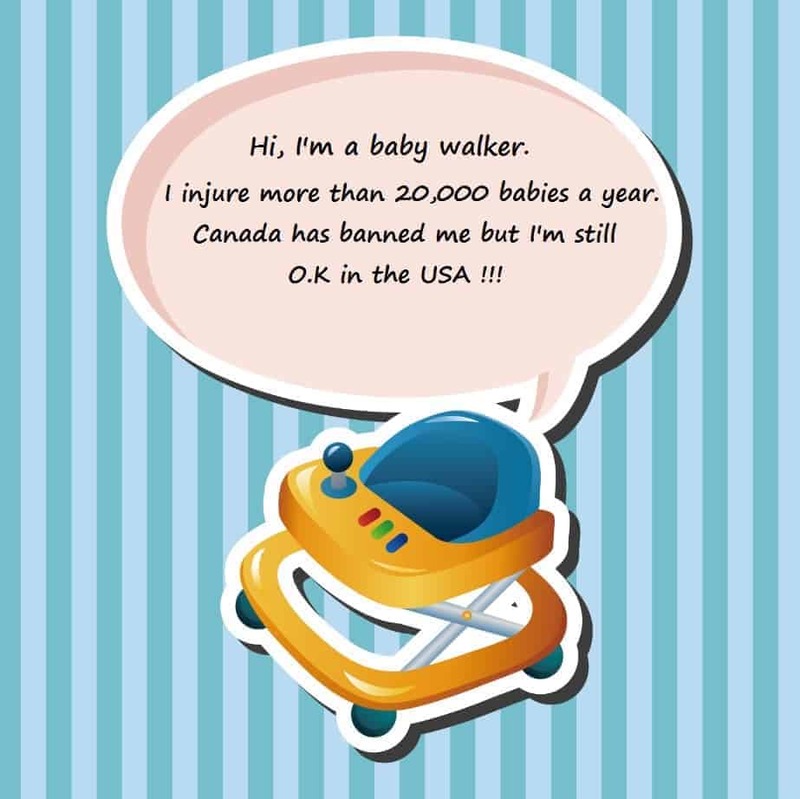 Well, baby walkers are actually banned in Canada and they should be banned here, too. Way back in 2001, The American Academy of Pediatrics warned that baby walkers caused tens of thousands of injuries every year – some fatal. 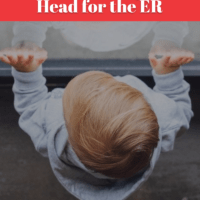 Head injuries were most common, with 10% of children admitted to the ER suffering a fractured skull. Over in Europe, a 5-year study found that over 90% of injuries sustained were to the head. And 2/3 of these injuries resulted in brain damage, a fractured skull or concussion. If you’d like this kind of toy, I’d suggest Exersaucers as being a safer option. Have you got any Baby Bump (of the less pleasant kind) stories to share? I’d love to here your tips, stories or comments!